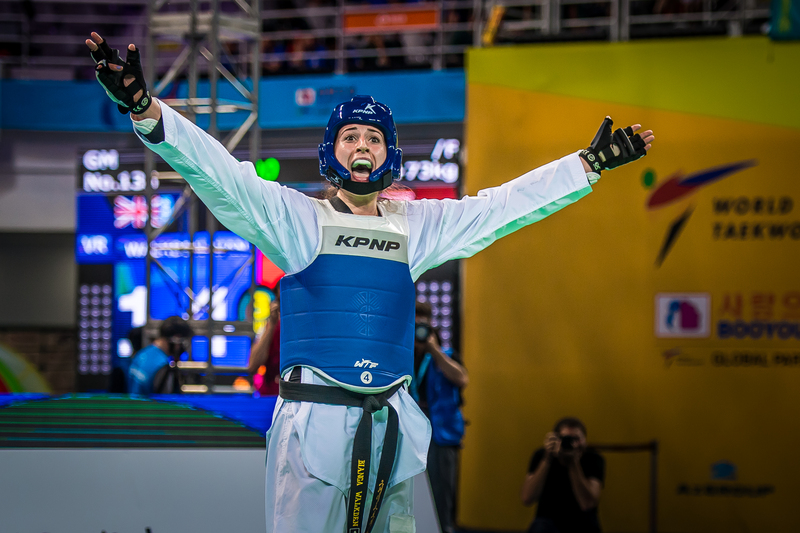 Britain’s record-breaking taekwondo stars, including double world champion, Bianca Walkden, and double Olympic gold medallist, Jade Jones, are coming home. For the first time in three years’ home supporters will be able to see the great Brits in action. So, tickets for the World Taekwondo Grand Prix at the Copper Box Arena on the Queen Elizabeth Olympic Park, London from October 20-22, promises to be some of the hottest in town. As an extra bonus the World Para Taekwondo Championships are being hosted at the same venue on October 19-the first time Britain has staged the tournament. 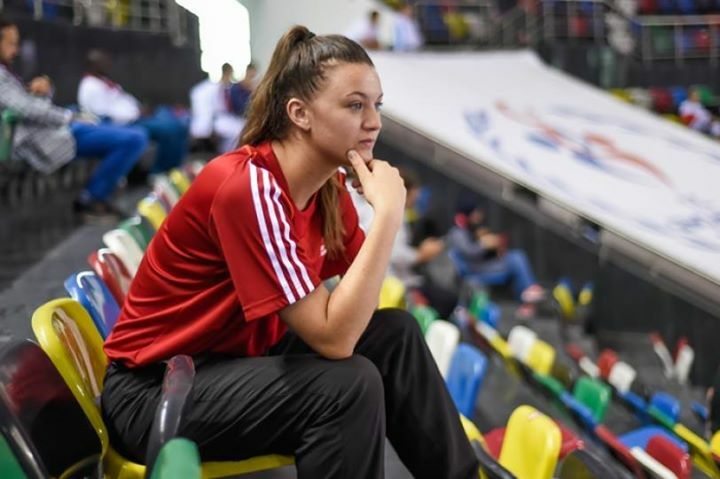 Liverpudlian Walkden, affectionately known as ‘Queen B,’ led the way for GB Taekwondo at the recent World Championships in Muju, South Korea, striking gold in the heavyweight division. Her success was one of five medals for the GB squad, including bronze to add to her 2011 silver for ‘Headhunter’ Jones. Mahama, Cho, Damon Sansum and teenager Bradly Sinden also achieved podium places. Britain finished fifth in the medal table but only hosts, South Korea, and Russia, won more medals. “It was fantastic to retain my world title and also to win an Olympic bronze medal in Rio last year,” said Walkden. “The long term goal is to go to the Tokyo Olympics and win gold. But we don’t often get chance to compete in front of our own family, friends and fans so I can’t wait to fight in London. Welsh star Jones, disappointed to again miss out on a maiden world title, said:” It’s exciting the thought of competing in London again. Indeed, who will forget iconic shots of Jones throwing her head guard high into the air at ExCel after beating China’s Yuzhuo Hou in the -57kg final? Manchester, home to the GB Academy, last hosted a major event – a leg of the 2015 World Grand Prix series. Amy Truesdale is another happy Briton relishing an opportunity to fight in from of a partisan home crowd. The undisputed British number one has travelled the globe winning medals and raising the profile of the para discipline. Most recently, Chester-based Truesdale won gold at the Asian Para Championships another step in the right direction towards what she hopes will be a Paralympic appearance in Tokyo. “It will be fantastic to have the support of a home crowd for a change,” confirmed the three-time European champion. Watch out too for Leif Thobroe who turned to kickboxing and then taekwondo after suffering a spinal injury playing rugby union. All seats are reserved and you can choose exactly where you would like to sit with the interactive seating map. Premium seats are opposite the main show court and offer you the very best view of the semi-finals and finals – but hurry as these always sell first!